Nila Beach Resort’s villas all have one thing that travellers most desire, and that is ample room space with exceedingly comfortable furnishings. Our accommodation was designed to meet and satisfy your requirements for a relaxed, homely feel. Come, see and experience it for yourself. 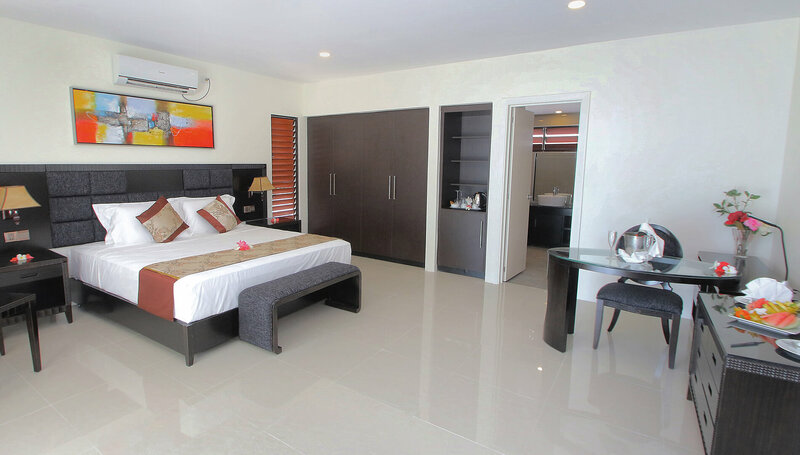 Room facilities include a King bed or 2 double beds, spa tub, 42” television, study table, coffee table, air-conditioning, refrigerator, safe, clothing cabinet, phone service, free Wifi, and tea and coffee making. Continental breakfast is included for two guests. Inter-linking rooms are available and additional beds can be included (with additional cost) to cater for larger families. 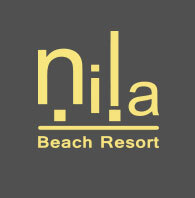 Nila Beach Resort is situated at Vuda Point Road, Lautoka and is within 15 minutes away from the Nadi International Airport.